What a difference a year -- and a dramatic moment with Bill Clinton, a new baby and a new gig -- makes for former Current TV journalist Laura Ling. Last summer Ling faced very hard time at a North Korean labor camp. She is now set to host an hourlong news show for E!, an entertainment network, debuting in December. Her new show, a departure for the network known for gossipy fare, is called "E! Investigates," and will look at more serious issues of concern to its young viewers. The first episode will focus on teen suicide. 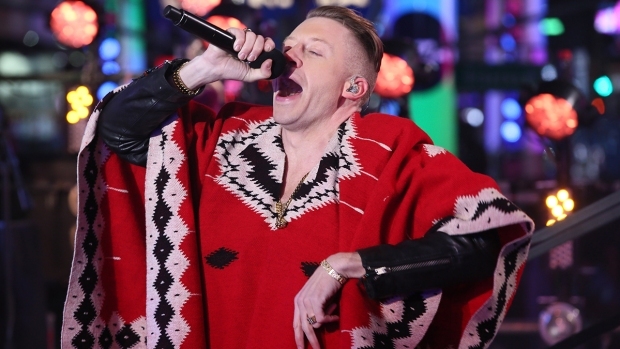 "The fact that E! is committed to this type of show -- that they believe that their audience is just as interested in watching substantive programs that cover substantive issues as they are in watching the Kardashians -- is thrilling to me because I’ve always been trying to reach a younger audience,” Ling told the New York Times. Last spring Ling and her Current colleague Euna Lee were arrested and detained in North Korea, after wandering over the border from the Chinese city of Yanji while reporting a story on Korean refugees. Ling and Lee were whisked to Pyongyang for questioning and within a few months they were tried and convicted of illegally entering the country, with plans for a smear campaign, and sentenced to 12 years of jail time. They faced brutal conditions that may have included torture and that have been described as "Hell on Earth." The sentencing set off an extremely tense showdown between North Korea and the United States. "We think the imprisonment, trial and sentencing of Laura and Euna should be viewed as a humanitarian matter," Secretary of State Hillary Clinton said at the time. It was Hillary's husband who ended up saving the day. Bill Clinton flew to Pyongyang last August and Ling and Lee were quickly pardoned. 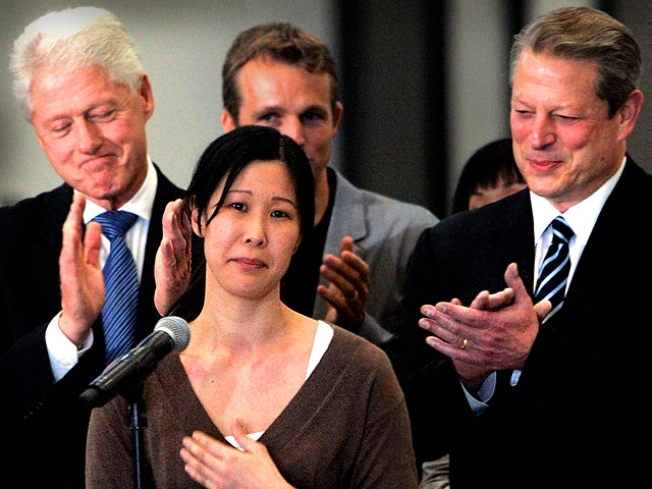 "I am very happy that after this long ordeal, Laura Ling and Euna Lee are now home and reunited with their loved ones," Bill Clinton said in a statement. He wasn't the only one -- Ling was so happy with the former president that when she gave birth to a girl in June, she gave the baby the middle name of Jefferson, which is Bill Clinton's middle name. Ling, 33, left Current TV, Al Gore's cable channel, last fall to write about her experience in North Korea and plan her future. Ling and Lee were named "Women of the Year" by Glamour magazine in 2009. Selected Reading: The New York Times, The Times of London, The New York Daily News.